Designed by Camilla Bjerre & Heidi Hogdall each Hold Me Tight vase is made with premium Swedish vegetable tanned leather and is beautifully hand stitched. 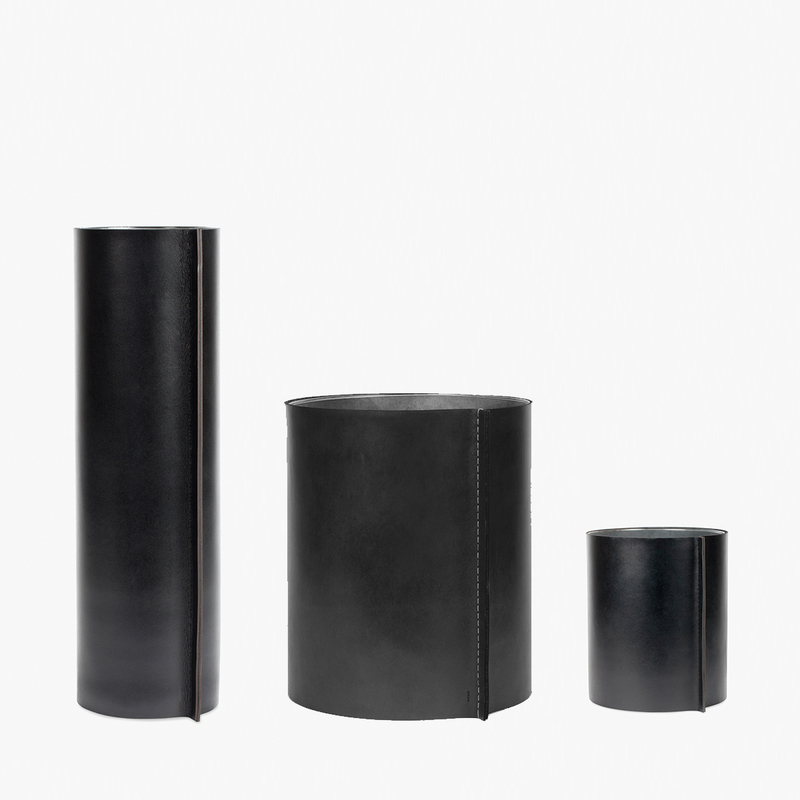 All vases come with an internal glass cylinder that which can be removed without damaging leather. Hold Me Tight vases are perfectly simple and something special that will last a lifetime. Perfect for those who appreciate quality hand crafted design you can see and touch. Like most of the pieces at Great Dane the vases will get better as they age and live with you. Available in three sizes and three leather finishes.